Home without furniture can be compared to a body without a soul. Earlier furniture was considered as a luxury that could only be afforded by businessmen and people with extravagant spending habits. Also earlier the furniture was so heavy and had complex designs that cleaning them meant a day full of struggle and if u had to move one for some reason it meant gathering all the people of the house for the task. But these days furniture has become so essential part of our so called “modern homes” that without them we feel that we are missing out on something important. 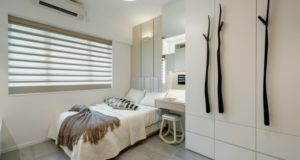 Having a furniture specific to every room has become a must these days though it hardly matters that how much each of it is used every day given to the fact that most of us remain out for earning our “bread and butter”. 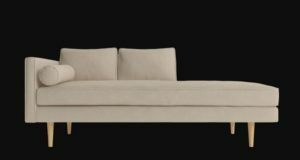 With the increasing demand for furniture specific to each room in a house their prices have also inflated so has the variety increased. Today you can even have customized furniture made exactly to your requirements and also you have lots of wood variety to choose from. Today many of us live in rented apartments or have to move around a lot because of our jobs. In these cases furniture just becomes a burden which you have to carry with you and also have to be care full while transporting it. So keeping that in mind here’s a list of furniture ideas for your house which are made of light wood and also do not burn a hole in your pocket. Maple wood quite famous in the furniture industry. The reason for it being famous comes from the fact that it is so hard and resistant to shocks that it is often used to make floor for bowling alleys. 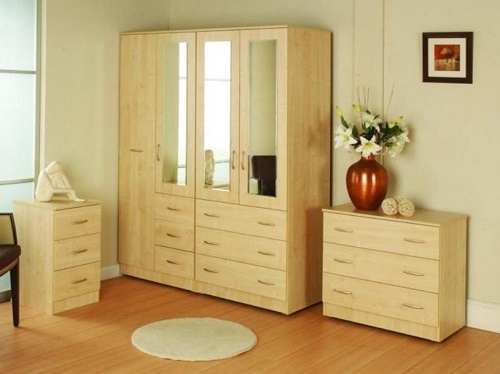 Maple wood furniture is light in weight and is cheap and long lasting as well. It has so many good qualities that you might wonder that why not every furniture is made from maple? The answer is easy, because it is hard to work with hand tools. This type of furniture is ideal for outdoor use as it is made from a lasting wood. Usually dining tables, chairs and bed are made from maple wood. Usually a good quality bed of maple wood costs around 250$ to 300$. Walnut wood is the most versatile wood o work with and also has a great color (usually light to dark chocolate brown). In this category majorly cabinets occupy the space. This furniture is strong, light, hard and durable (of course because of the wood). 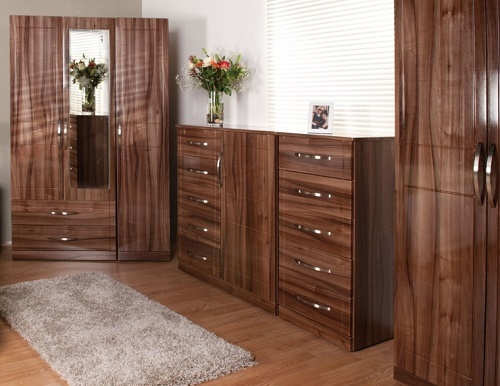 Walnut wood has excellent wood working qualities and also takes finishes well. 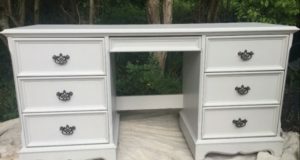 Cabinets are something that store almost everything for us so what better than to make them from something that comes with a promise of being indestructible….almost!!. This wood is usually used to make anything from a bookshelf to a bedside table. A good wardrobe of walnut wood costs around 500$ to 700$. Well if it comes with a lasting effect the price is not much…is it..?? Pine is a form of wood that is abundantly available to us; this means that it is cheap. Though pine is softwood but has a resistance to shrinking and swelling. 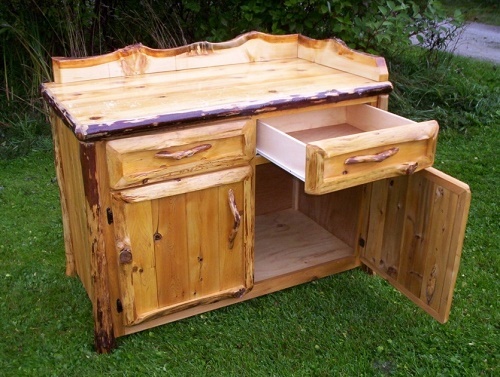 Hence pine is widely used for making study tables, basket chairs etc. Even at times it can be used for bedroom set as well. We have already read about woods that are light, strong, Machine able, look good naturally so u might wonder that what’s special property does this wood has..?? Well this wood has an aroma of itself and not only that, it also is moth resistant naturally. this kind of furniture is usually suitable for breakfast tables that can be placed in your lawn and can easily make your neighbor jealous. 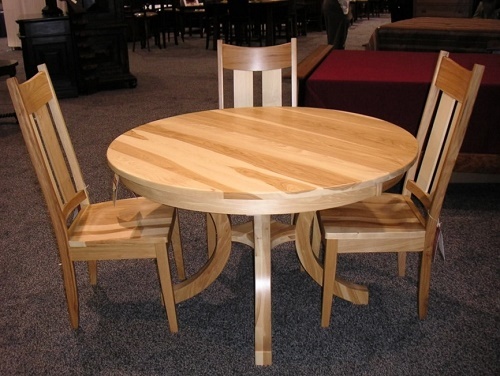 This hardwood furniture is noted for its strength hardness and toughness. It is on the heavier side if scales and also has good resistance to decay. This furniture usually includes rockers, veneers, Windsor chairs, and lawn furniture. It has a reddish-brown tint naturally and has a indistinct grains. This furniture has a moderate price. These are the 5 ideas of light wood furniture for home. What do you some more ideas or inspiration regarding this post, please do let us know in the comment section.